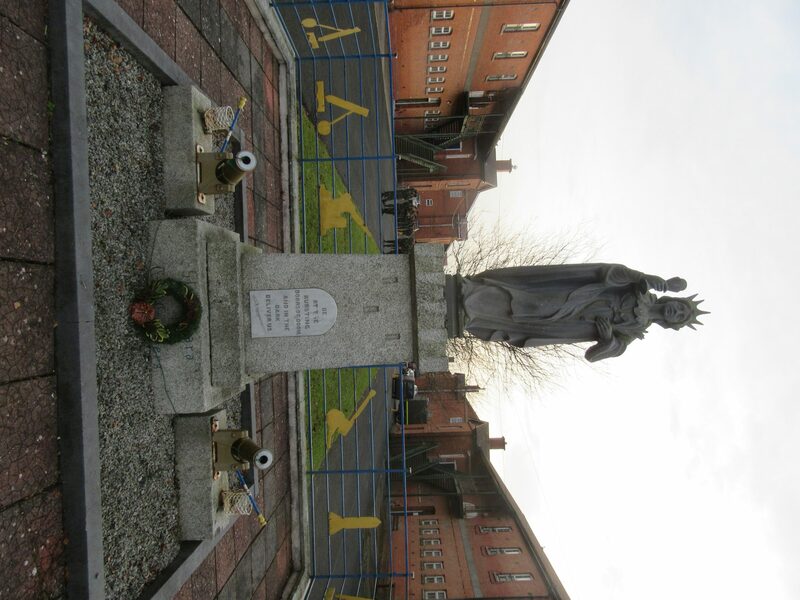 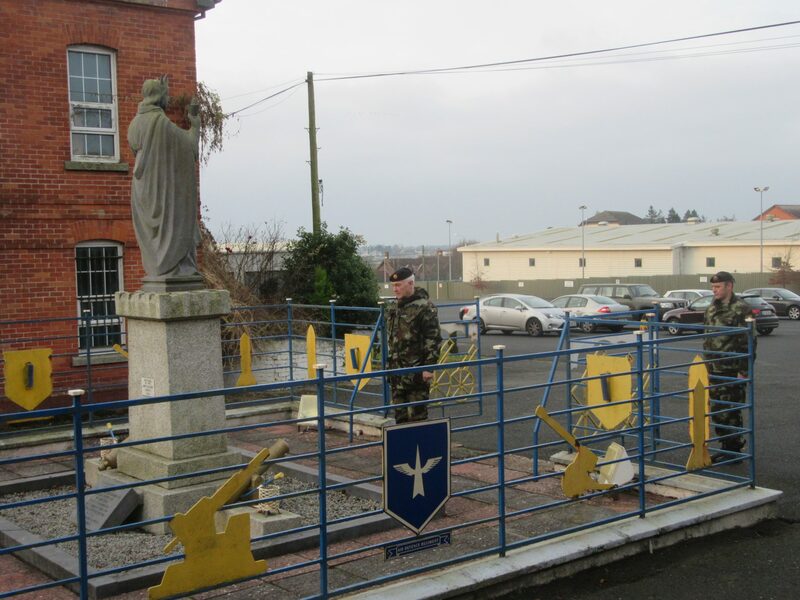 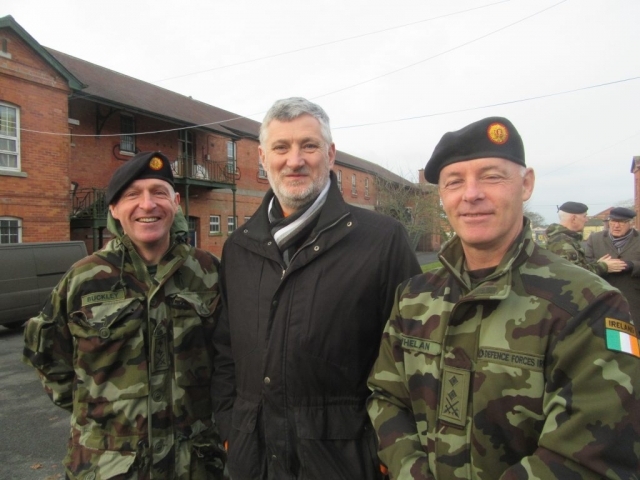 In the long standing tradition, the Artillery School hosted a Saint Barbara’s Day ceremony on 4 December, attended by serving and retired gunners of all ranks. 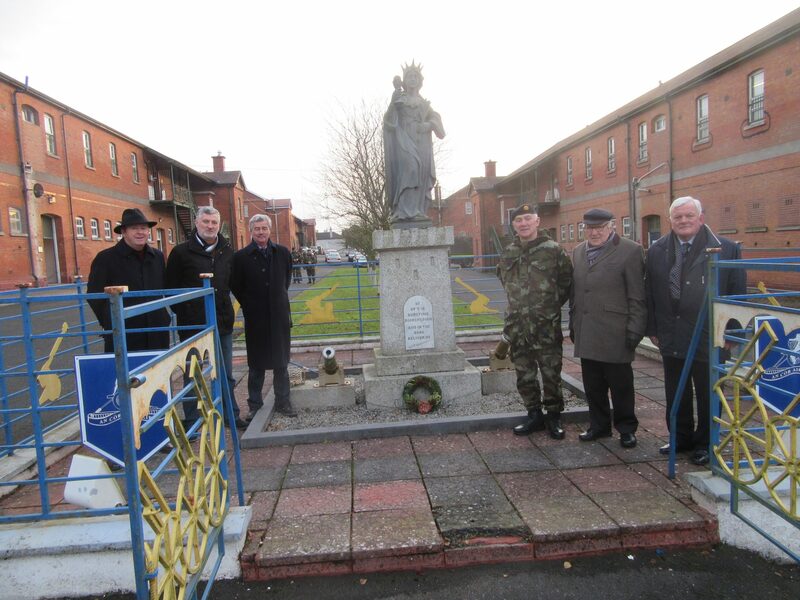 Following a service conducted by Msgr John McDonald CF, Brigadier-General Joe Mulligan laid a wreath at the memorial. 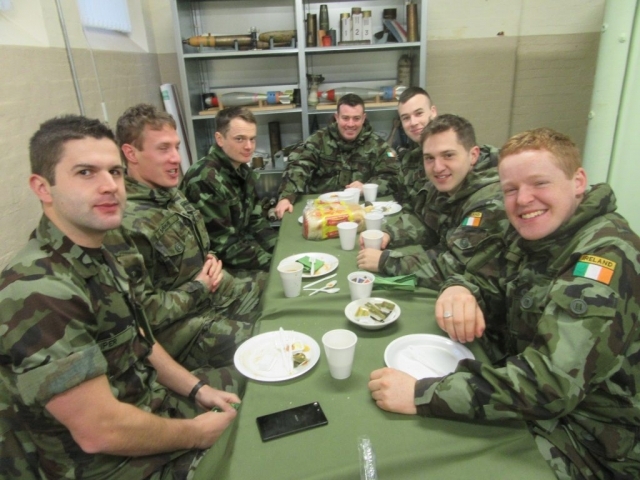 Thereafter, all adjourned for the annual Gunpowder Breakfast. 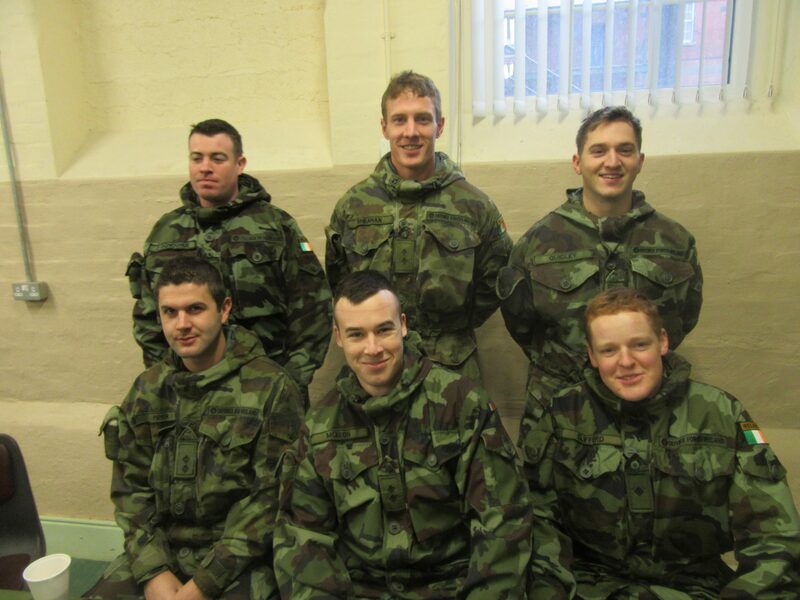 Attendees included members of the current Artillery Officers Young Officers Course.